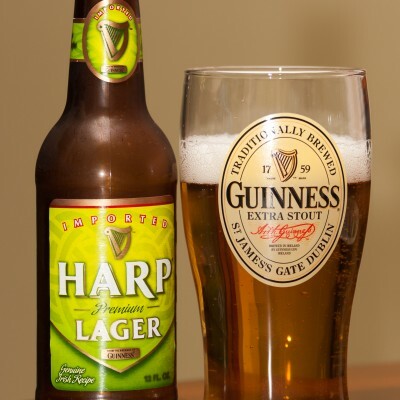 We’re long overdue for a virtual tasting; in this installment we’re sampling Harp Lager and Kona Fire Rock Pale Ale. 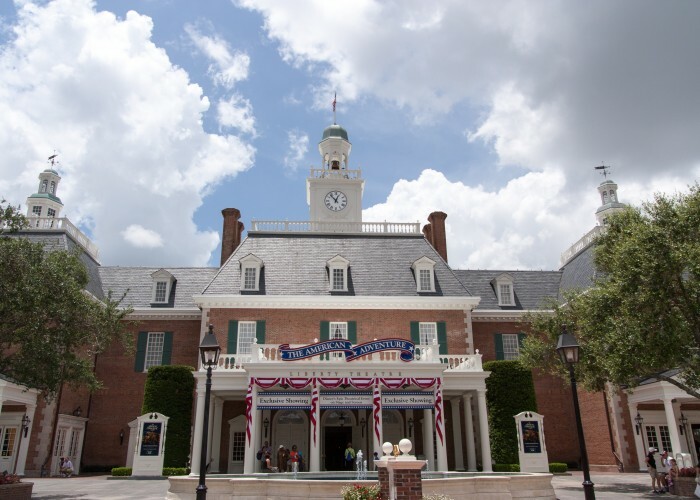 Both are found in various locations at the Walt Disney World Resort, and Fire Rock is being featured at the Craft Beer Collection booth during the 2011 Epcot International Food and Wine Festival. 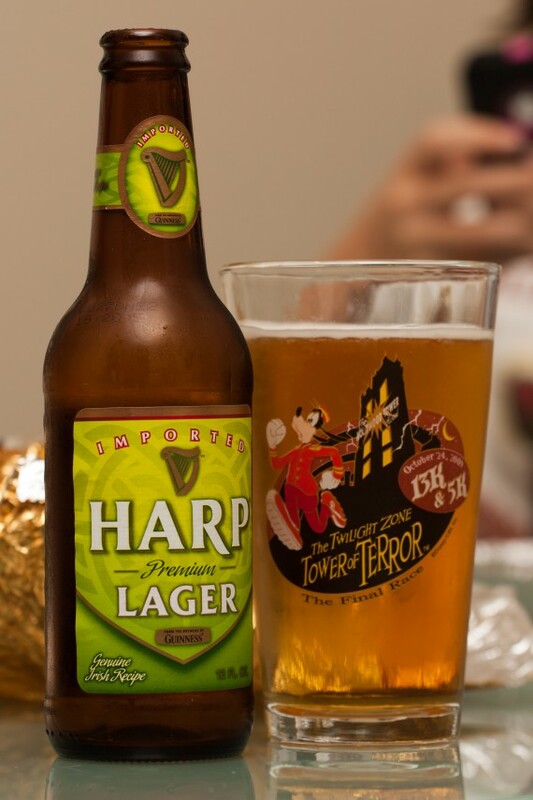 Brian: To me Harp Lager is a bit like the Dumbo ride. There’s nothing wrong with it, but there are a lot more interesting choices. 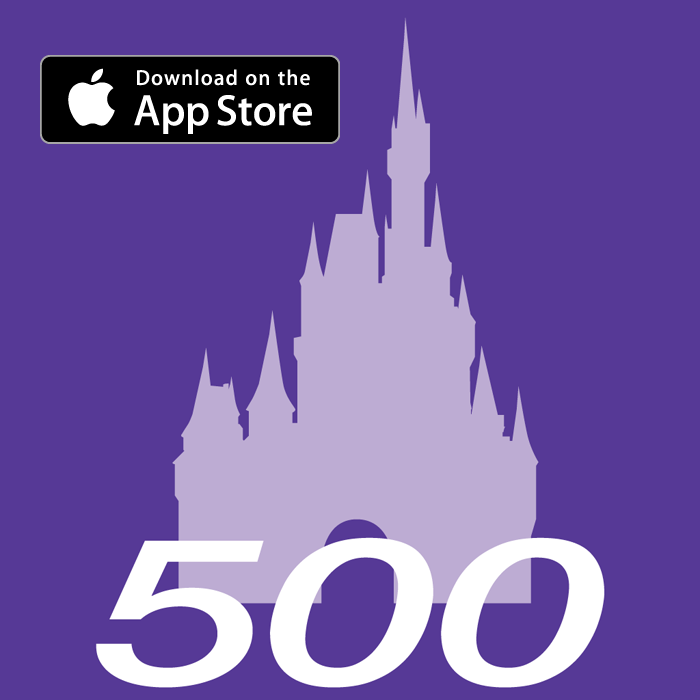 If someone really wanted to ride Dumbo or buy me a Harp I would be fine with that, but when it’s my turn to pick my first choice will be something else. 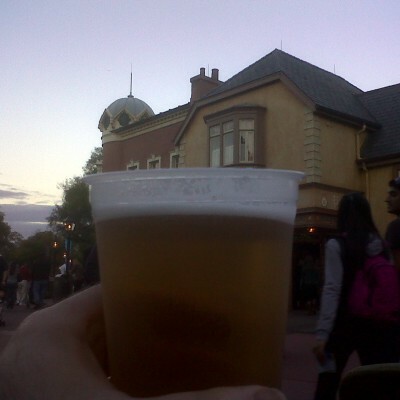 Ryan: My 2nd fave beer in World Showcase and favorite at home is Harp Lager. 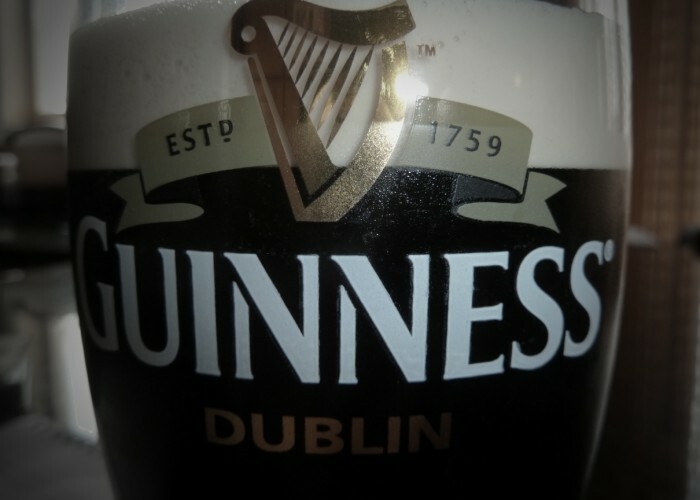 Scott: It has a better flavor than Bud Light but still seems to sit in that category despite its Irish heritage. 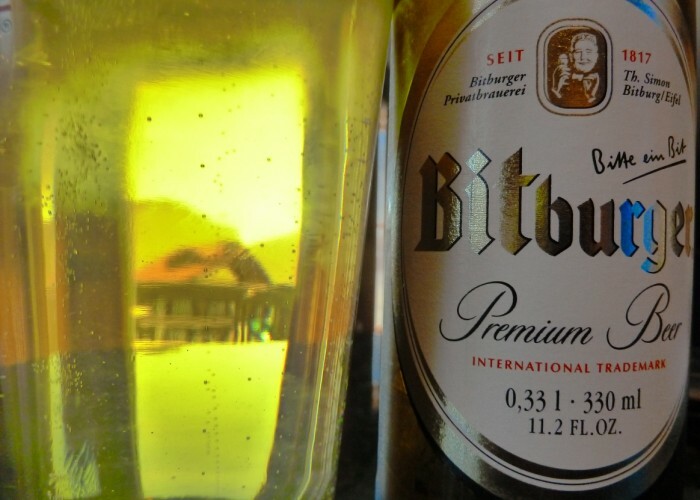 Ed: Not a beer with a ton of flavor, yet still enjoyable. 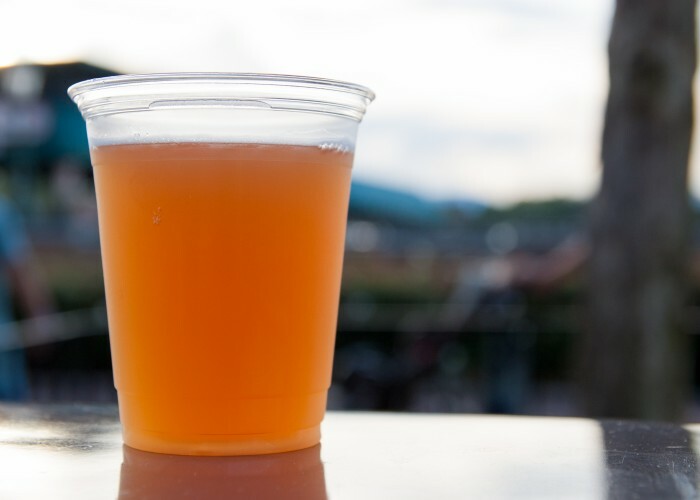 This is a beer you could drink a lot of in one night since it’s not too heavy. Still, the weak flavor keeps it at a lower rating for me. Jenn: Definitely agree with Brian, there’s nothing actually wrong with the beer, it’s just nothing memorable. 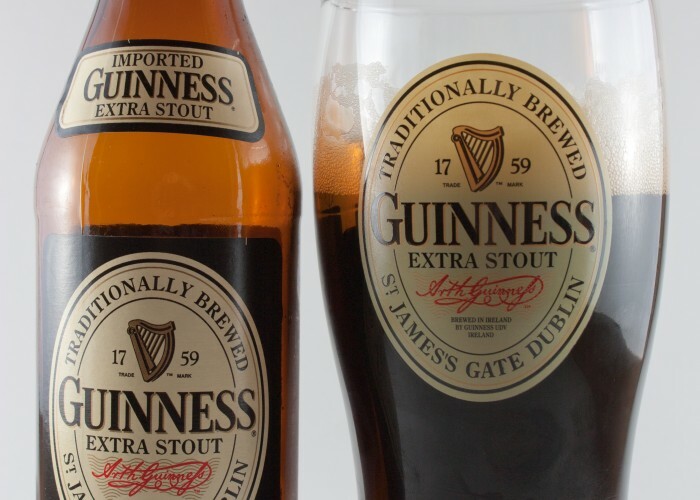 I can see this being a ‘baseball game beer’… where you can drink a lot of it and still be content. Not too watery like the Buds/Bud Lights, but light enough that you can mindlessly drink it. Not sure that’s exactly a compliment. Lindsay and Jackie are extremely busy with school but each sent in a rating for Harp. Jenn: It’s a beautiful copper/orange color and slightly sweet. Slightly hoppy with a hint of citrus in there somewhere. Scott: Not quite a Widmer Drifter (my favorite pale ale) but still very good. Ed: Not a huge fan of Pale Ales. This fit in that category. Too bitter for me with heavy/strong flavor that lasts in your mouth a while. Ryan: I’m not the biggest fan of Ales. I’m more of a Lager or Pilsner fan, but I am a huge fan of the Kona Brewery. 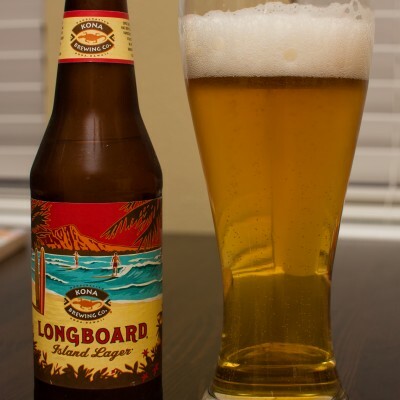 Their Longboard Lager is one of my favorites, and if you’ve never had the Wailua Wheat beer of theirs, you should. 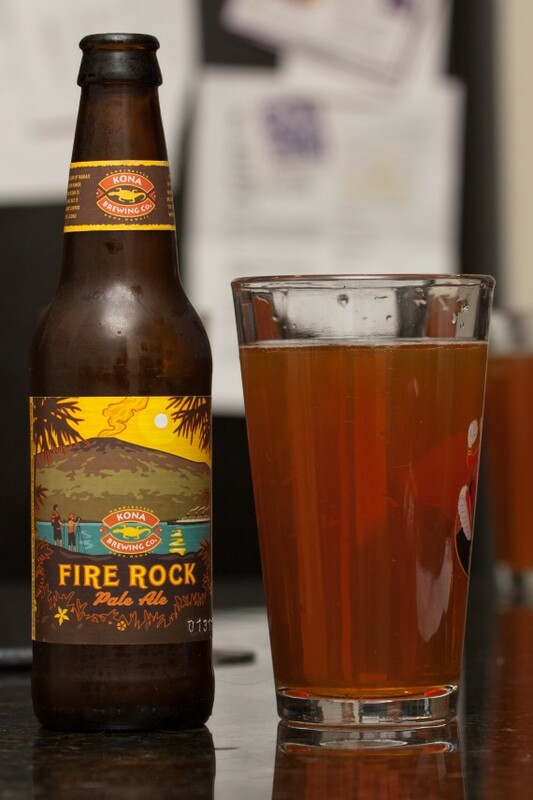 So I approached the Fire Rock Ale with a mix of excitement and hesitation. My thoughts after drinking it ended up being about the same. 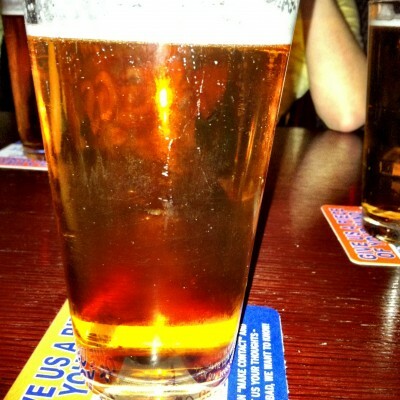 The hoppy taste and full body were good, not great, but there was a lighter feel to it than most ales. 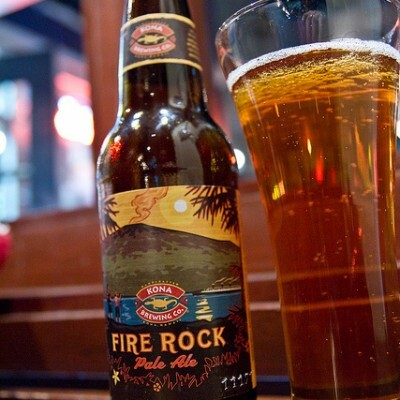 It’s not something I would drink every day, but if I were looking for a heavier beer, Fire Rock is where I’d turn. Linsday and Jackie sent in ratings for Fire Rock as well.